We like to draw attention to other people and organizations who share the same passion for dogs and animals that we at Woof Pack Pet Services do. One of those organizations is Collie Rescue of the Carolinas. We even adopted our beloved Ajax from this wonderful organization. Collie Rescue of the Carolinas is a non-profit 501 C (3) organization dedicated to the safety and welfare of purebred rough and smooth collies. Their secondary goal is the welfare of the canine species and the education of people and families that interact with them. To this end, they provide food, shelter, transportation, and medical treatment to collies in their care, and education to interested persons. The typical scenario is that someone contacts a member of the group about a collie that needs a home; often these dogs are only days, even hours, away from death. They then make arrangements to pick up the collie and pay adoption and medical fees required by the surrendering organization. If all medical work has not already been done, Collie Rescue of the Carolinas takes the collie to a veterinarian. 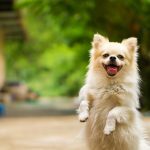 Before it leaves their care, it must have been vaccinated for rabies and communicable diseases such as distemper and parvo, spayed or neutered, tested for heartworm and treated if infected, and wormed. In addition, they have set broken bones and removed bullets and shot from collies in the program. Their new charge is also brushed out or clipped if the coat is too matted, bathed and treated for fleas and ticks. 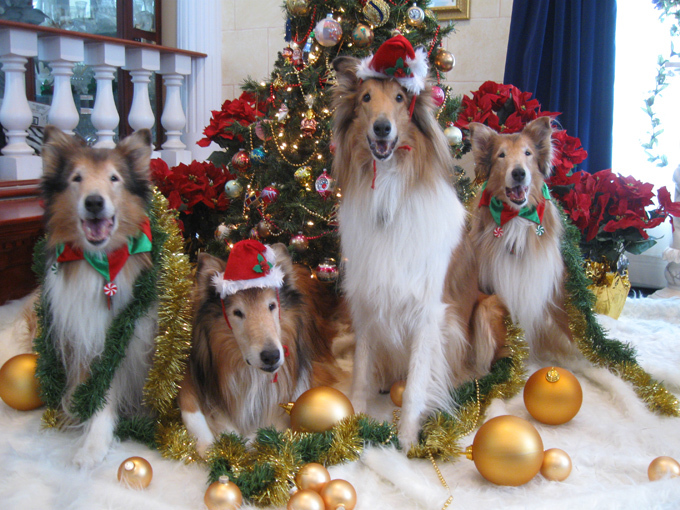 Next, each rescue collie is placed in a foster home to receive care until a suitable adoptive home comes along. The foster caregivers treat each dog as they do their own. A photograph and a brief biography is placed on the Carolina Rescue of the Carolinas website so that prospective adopters know what collies we have available. When interested adopters contact, CRC goes over prospects with them and answer any questions. The adopter must have an appropriate fenced area, know something about the responsibilities of dog ownership, and allow the collie to have at least some indoor privileges. When a match is made, the adopter must fill out an adoption contract and agree to a home visit when possible.